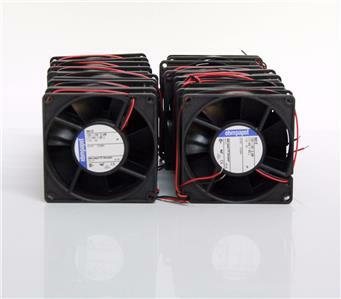 Condition Details: All items new, old stock. 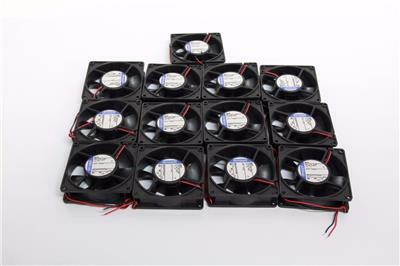 This is a lot of 13 new, old stock ebm-papst fan unit. 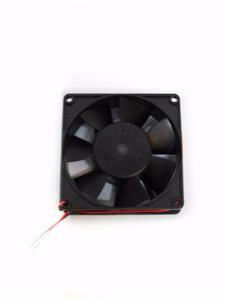 This is a motorized fan with wires assembled as shown in images. 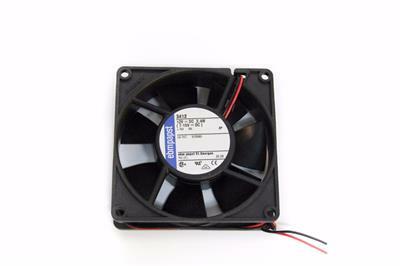 This fan is equipped with four mounting screw ports that are un-threaded. See pictures for full item description. 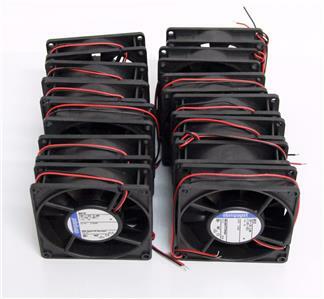 Description: This is a lot of 13 new, old stock ebm-papst fan unit. 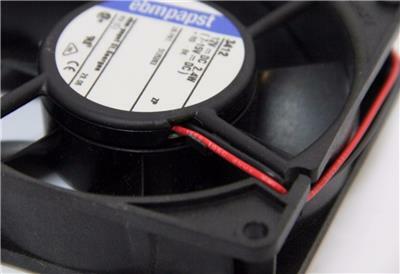 This is a motorized fan with wires assembled as shown in images. 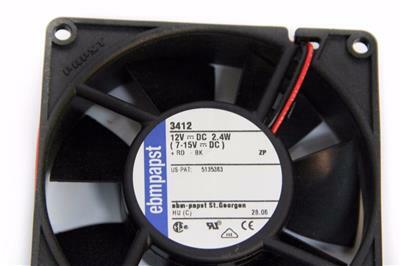 This fan is equipped with four mounting screw ports that are un-threaded. See pictures for full item description. If needed we are willing to break down this lot. Please feel free to ask.